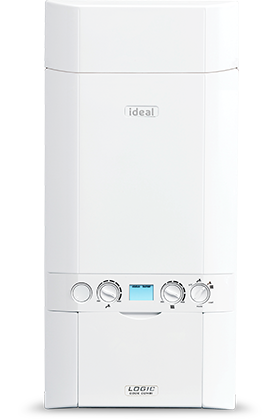 Whether you are thinking of getting a new gas, LPG or oil boiler installation system for the first time or are considering an upgrade, we are happy to visit you and assess which option best suits you. 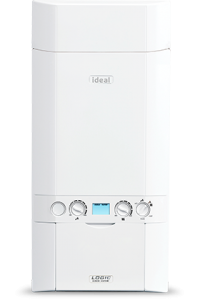 We only supply the best products on the market today from established manufacturers such as Grant, Ideal, Riello, Vokera, Firebird, Baxi, GlowWorm, Potterton etc. Once you are happy with the product you have chosen we will arrange to fit it at a time that suits you. 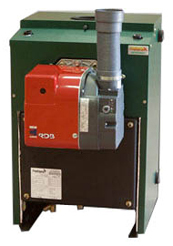 We keep up to date with the latest developments to advise you on the right boiler systems and products. Contact us so we can discuss your quote and find the right product to suit you and your home. Alternatively please complete the form below and we will contact you to discuss your requirements.